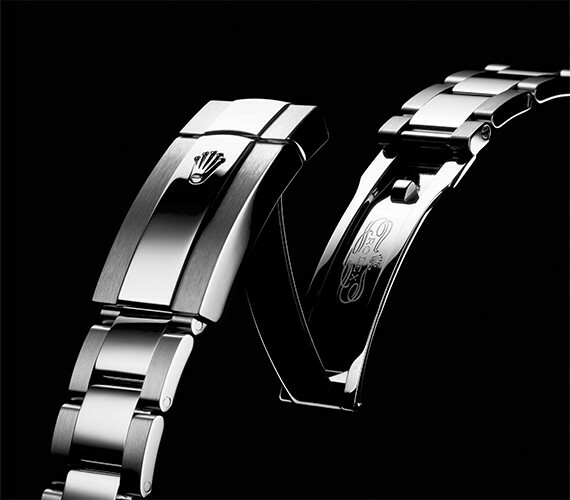 As forerunners, the Oyster Perpetual models are among the most recognisable in a collection of legendary watches. 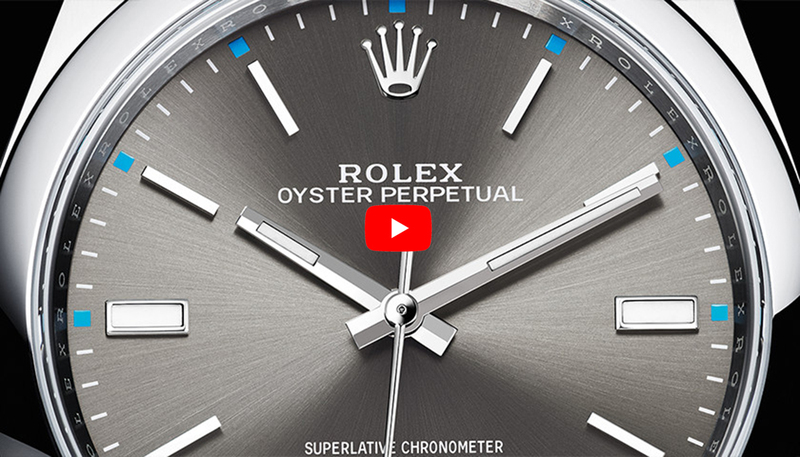 They have retained their unmistakable aesthetic association with the original Rolex Oysters while evolving with the watchmaking know-how of Rolex. 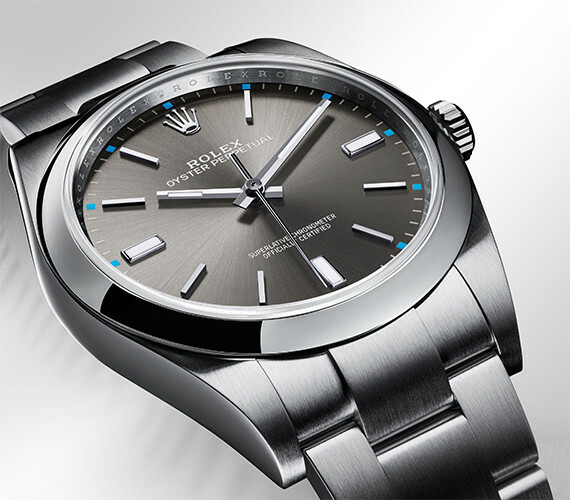 For a classic Rolex timepiece, it has to be the Oyster Perpetual. This timeless design has no other function than to deliver high-quality timekeeping, so the dial has a clean, refined look that is instantly recognisable as a Rolex. The iconic case is crafted from a single block of highly corrosion-resistant 904L steel, making it incredibly durable, and the sapphire crystal is virtually scratchproof. 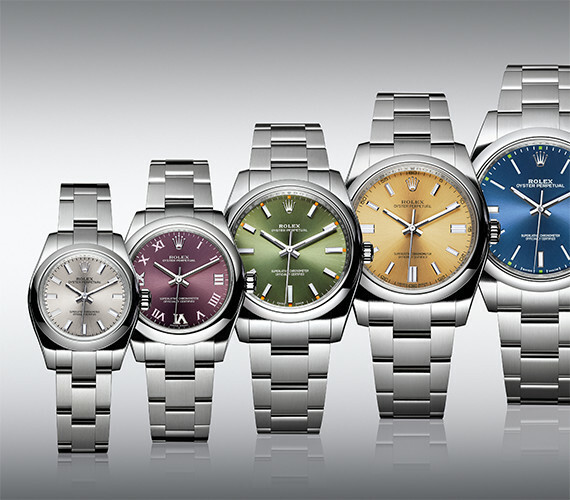 While this is a classic model, Rolex regularly updates the line with fresh colourful dials.